As always with subjective rankings, these rankings are simply my opinions based on the results from early on in the season. I tried my best to take course difficulty, previous results, and head to head match ups into account. 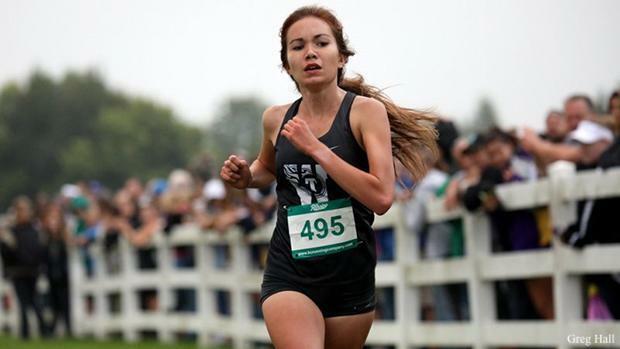 If you'd like to see the rankings based on just time, you can find the whole top 100 for each class : Top 100 Girls in Classes 1-4.